Wine and Dine like never before. 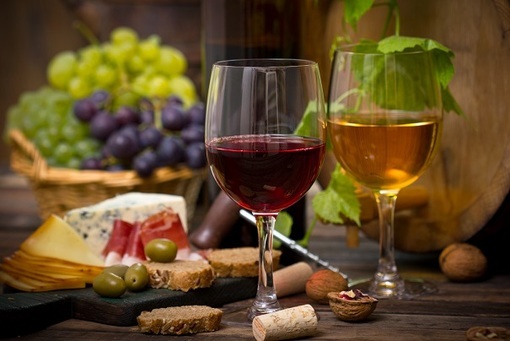 Fine wine dining can be taken to a whole new lovely level of treat, taste and tantalization tour treatment filled with luscious luxury. Perth Limo Experience has the magnificent wheels of treatment to take you to the very best of wonderful wine that Perth has to offer. From the lovely local wineries just around the corner, to the beautiful Swan Valley and even further South, if there is great grapes to be tasted, we will take you on a trip there. From wine tasting to wine tours, let our Perth limousine service enhance your palettes vacation and provide you with the class of a true connoisseurs limo hire service. Captivating the best of what wine has to show and share, it will be a wine wonder like no other. A tasting treat only dreamed of in the past. Right to the succulent source. Forget going to the bottle shop, playing lucky dip and hoping you pick yourself out a nice drop. Let us take you to the source where the process all begins. Where the grapes are as ripe as they can be, growing on grand grape trees, waiting to be freshly picked, pressed, packaged and put on the pallet, you will get to the heart of the wine tour beauty. Set your agenda for the day and let us know where and when to be there and we’ll have one of our chauffeurs ready to pick you up. Consider a wine tour rental with us to be like the Penfolds Grange, everyone praises so much we are after all Perth’s No.1 limousine hire company. We can have you a bottle on ice ready for the tours beginning just to kick things off in style and drive you home on its ending in one piece. Make this tour magical.